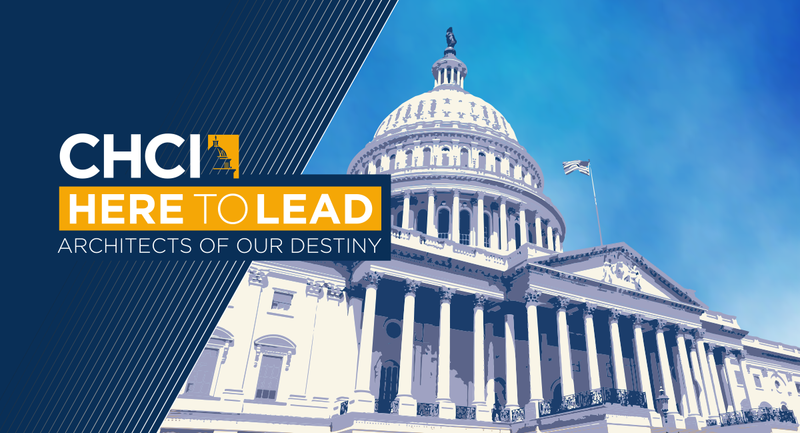 Join over 3,000 partners and advocates, including top influencers, policymakers, industry experts and emerging Latino leaders, who are #HereToLead and celebrate CHCI’s 40 years of developing the next generation of Latino leaders. 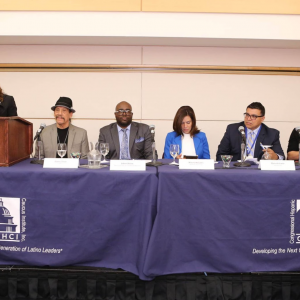 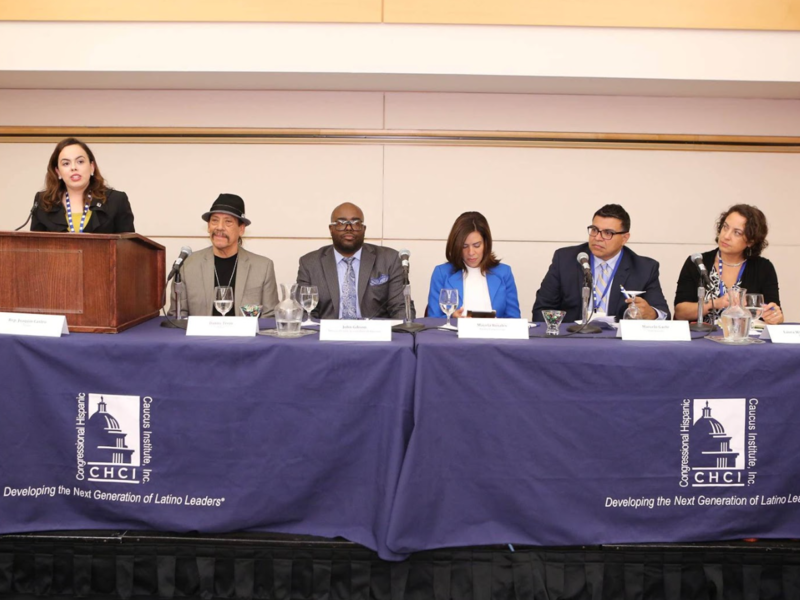 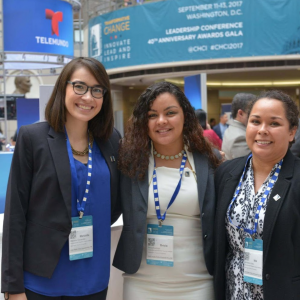 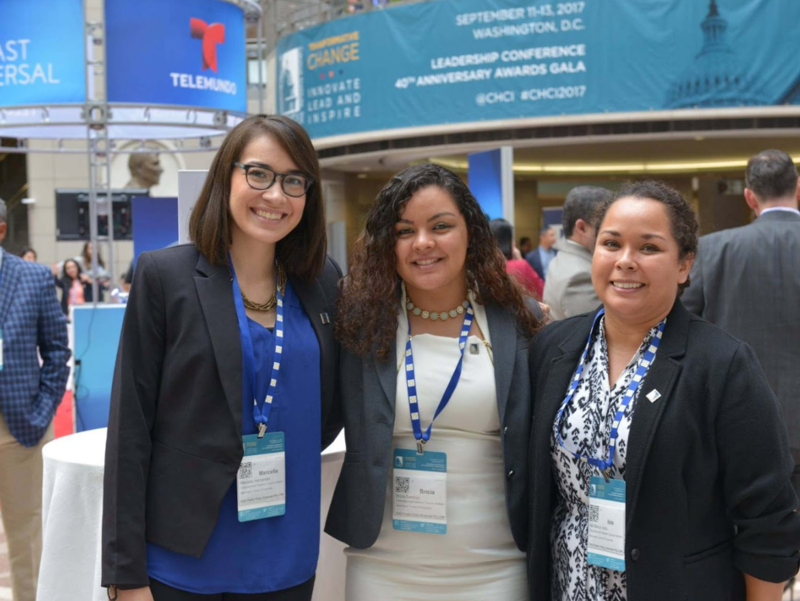 Register today for CHCI’s 2018 Leadership Conference for a chance to participate in solution-oriented conversations surrounding issues affecting the Latino community. 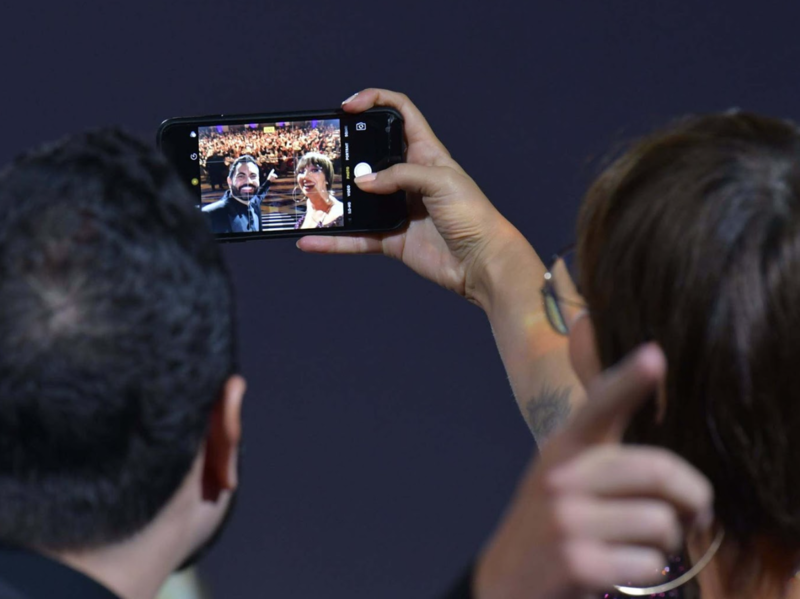 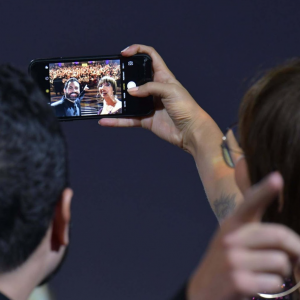 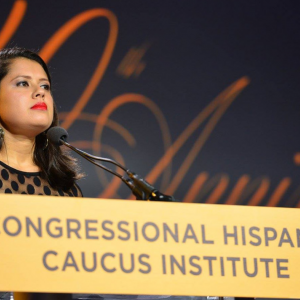 Purchase a gala ticket for the 41st Annual Awards Gala to acknowledge the outstanding leadership and achievements of exemplary Latino trailblazers. 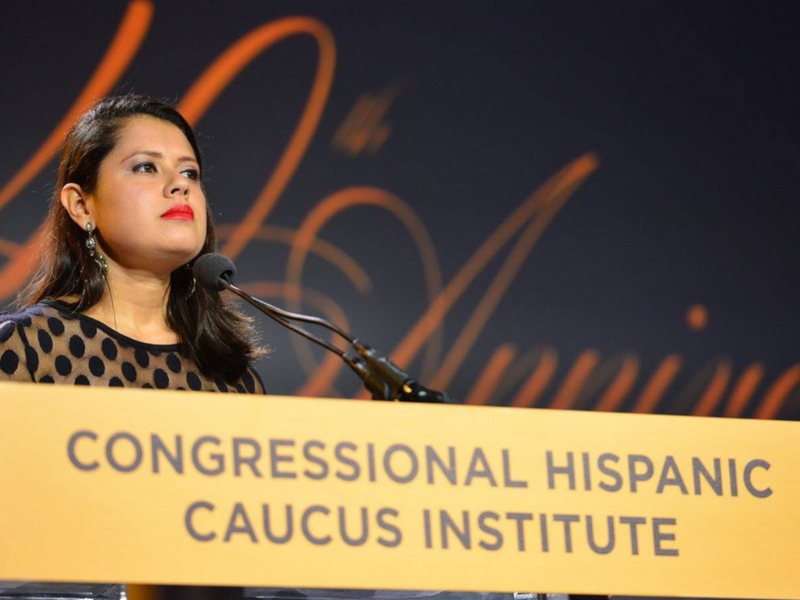 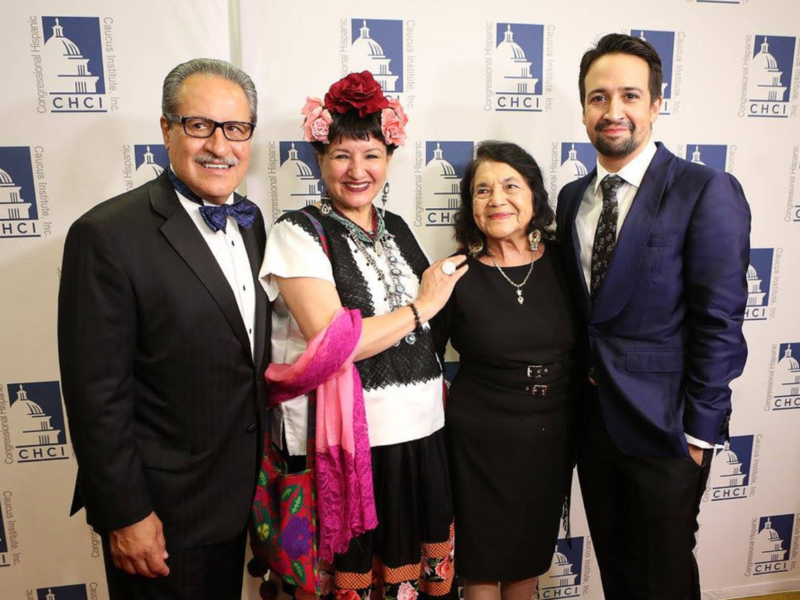 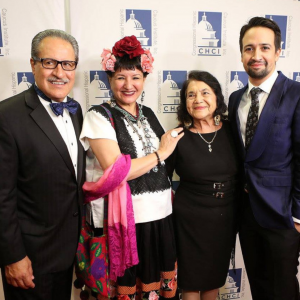 Reserve a gala table for the 41st Annual Awards Gala and celebrate the achievements of inspirational Latino advocates and trailblazers by contacting development@chci.org.